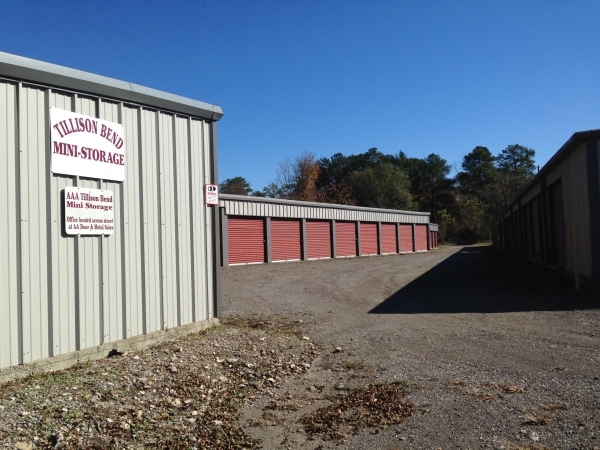 Tillison Bend Mini Storage is a locally owned and operated facility. We have both climate controlled and standard units available in a wide range of sizes. We are located directly behind 278 Restaurant and Exxon. 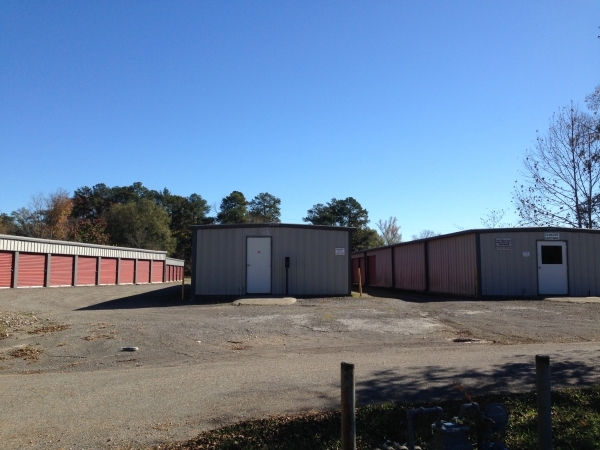 The main office is located just in front of the units behind the 278 restaurant. Office hours are held five days a week. I love the place plus very go getting attitude.